Explore on foot the natural wonders of this country from coast to Cook. Make tracks across the spectacular range of New Zealand landscapes. 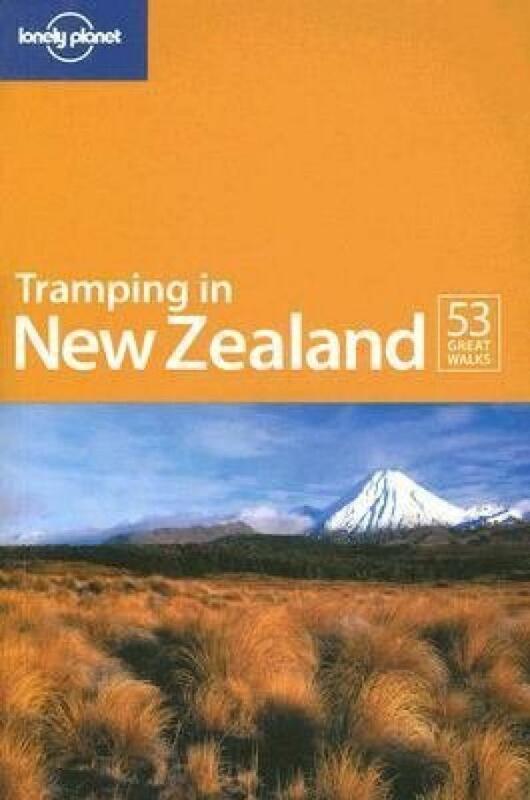 The deep valleys of Fiordland and Mt Aspiring beckon, the Marlborough Sounds call, the volcanoes of Tongariro are steaming... Foreword by New Zealand adventurer Peter Hillary includes 53 detailed trail descriptions for trampers & hikers of all levels. Features colour section on the Great Walks of New Zealand with two-colour contour maps for all featured tramps, plus essential accommodation and transport information.